Click on the latest newsletters to download a copy. To sign up for email news, info, and updates please fill out the form below. We also send new newsletters out via this list. 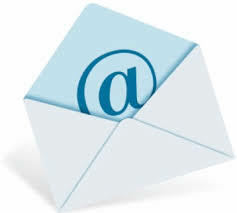 Enter your email address to receive Tappan Library news and updates.